The Domain Madness 2 Premium Domain Auction started on March 16th and runs through March 23rd. 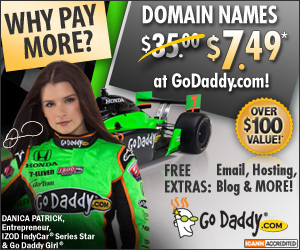 They have a nice selection of domains overall and even more importantly some quality product domain names. I picked out a few domains below with their starting bids, you can also view the entire auction inventory here.